Fredrick Keonig once said “We tend to forget that happiness doesn't come as a result of getting something we don't have, but rather of recognizing and appreciating what we do have.” Sometimes we forget the little things in life and ignore our blessings. It takes the people around us to teach us how to be grateful and gracious. Sometimes small joys are lit by our husbands and wives, our children and grandchildren, friends and coworkers, maybe even strangers. There are always people around to inspire hope and to show you happiness and/or where to find it. I am lucky enough to introduce you to one such person today, Carrie Burtt. As we continue our series “The Life of a Poet” we get to visit someone I am fairly certain many of you are familiar with. 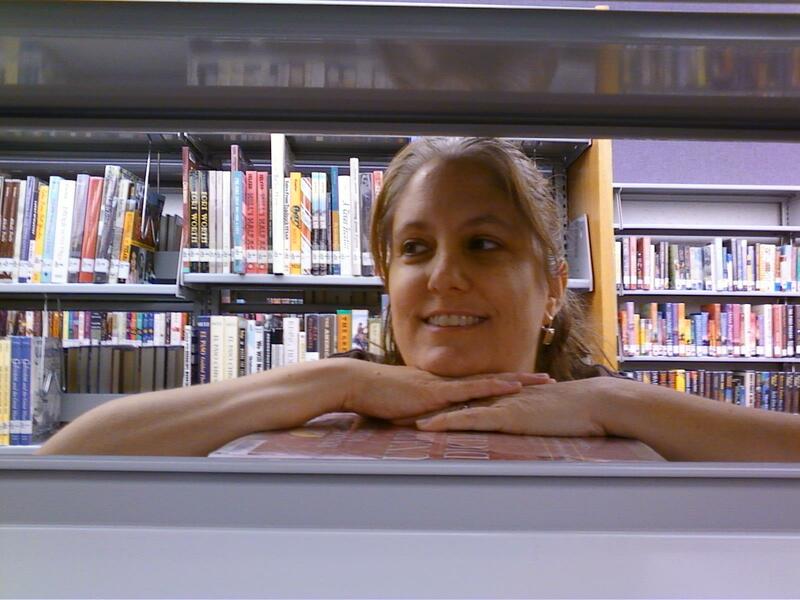 Carrie’s positivity and kindness can be found all over our community and the poetry blogosphere. Her blog is a wonderful and active beacon of hope, brimming with her wonderful poetry and outlook on life. I hope you enjoy learning a bit more about Carrie as much as I have. PU: It is an obvious question but still a must. Carrie, what is the name of your poetry blog? Why did you choose that name? PU: I have to say before Carrie had told me this I actually researched that quote so that I could cite who it was as I was planning to use it for the introduction to this piece. I had to scramble for a rewrite. So maybe it’s needless to say but I love it and think it’s easily quotable. Tell us a little about yourself. We want to know where all this positivity comes from. 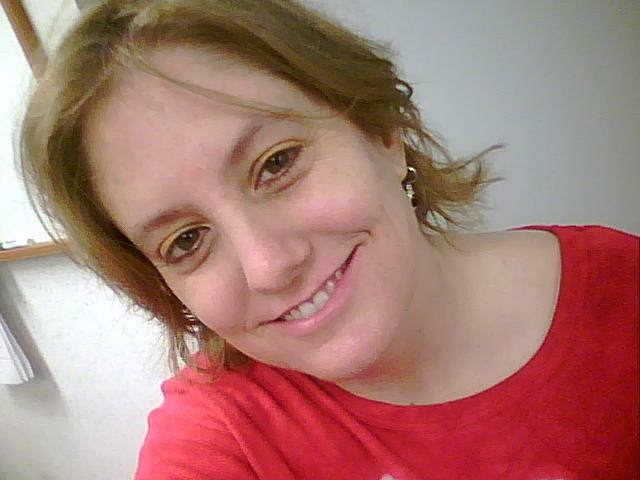 CB: I was born and raised in Texas and grew up north of Dallas in a small town called Sanger. We had a 100 acre ranch with 4 dogs, lots of cats, 100 head of cattle, a horse, and a pony named Creampuff. We eventually headed south, like geese, and worked our way slowly to the Houston area. I know you are wondering if I have a strong Texas accent, and actually I do not, but I have been saying the term "ya'll" all of my life. I am a country girl at heart, but have been living in the city for all of my adulthood. 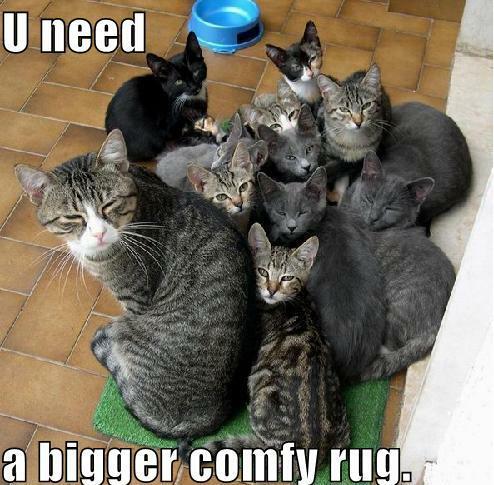 I am the mother to 5 grown adults, and grammy to 10 wonderful grandkids. They are all my teachers, and my true inspiration. I started my own house cleaning business when I was in my early 20's that I still do part time to this day, but almost 5 years ago I had the opportunity to work full time at our local Library. PU: What an intriguing life. I think I’m suffering from book envy. The geek in me thinks working at a library is a dream job. I will at some point have to ask you why that horse was named Creampuff. CB: This may sound silly, but I do not quote any famous poets. There is no particular reason for this, I just never have. I do have some information I would like to add though. Both my daughters write poetry also. One has a blog, and is a member of Poets United, Rebecca Burtt @ Redprisma. My other daughter Amber Whitworth, does not have a blog, but she writes beautifully as well. Both of them have been through a lot, and are wise beyond their years. Their strength, resilience, and insightfulness reflects from their writing. Needless to say, I am very proud of the women and poets that they both have become. Why do you write Poetry and when did you begin writing? What was the last poem you wrote? CB: I started writing poetry when I was 11 years old, much like my dear friend Ninot Taziz. I do not recall all the lines in that first poem, but I do remember the way it made me feel. It was as if I had found my place in the world. Since that time, writing has been very therapeutic, and a great outlet for me, but mostly it has just become a part of who I am. Like the Jerry Maguire movie quote, "you complete me", well, writing completes me, as cheeeeezy as that may sound. :-) The last poem I wrote was for a wonderful poetry prompt site called Magpie Tales, hosted by Willow. She posts a picture each week, and writers post a short vignette, or poem and link back. My last poem posted was "The Strongest Strand". PU: I am very Familiar with Willow and her Magpie Tales. And I agree it is truly a wonderful site, the people there are all so nice too!! Willow her self is amazing. What do you find the most challenging about writing? What do you do to overcome writer’s bloc? CB: When I am writing for poetry prompt it is more challenging for me, because it goes against the grain of how I usually write. Normally I get inspired by a thought, sentence, or ideal, and then I build a poem around that concept or theme. This can happen fast or very slow...I really have no control over that part of it. With a prompt there is a time crunch, and that is hard for me to work with. Magpie Tales, and Think Tank, have really made me push the envelope of my capabilities. I rarely get writer's bloc, but I do get it sometimes. When this happens, I simply place all my ideas on a shelf, like a vase and walk away for a while. I do not return to pick it up until I can pick it up whole heartedly with both hands. Time is usually a great healer, not just with wounds, but also with writer's bloc. PU: you are smarter than me in that regard. I try and force stuff out and just end up with junk. I have tried teh walk away thing as of late though. Quick random question, Chocolate or Vanilla? Why? Most writers read, what books if any are you reading right now? 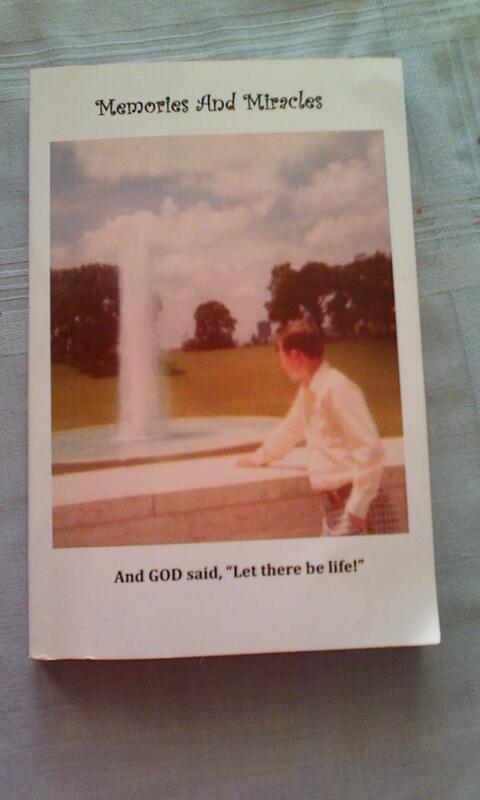 CB: Right now I am reading a heartwarming book that was self published by one of our amazing patrons, Helen Henderson. It is called "Memories and Miracles". It is about her son Mark's inspirational and short life, and all the memories she has with him. It really does make you think about all we have to be thankful for. PU: Sounds like a wonderful read. I may have to look into getting a copy. Do you have any pets? If so do you talk to them? PU: I understand trust me. I am in a similar situation we have three. We each have one we love from previous times and then one that neither of us want to claim lol. What poem, written by you, do you like the most and why? CB: Learning How To Reach is a poem that I wrote many years ago, and has always been a favorite of mine. It is about life's lessons and how mistakes and those lessons affect our lives. If I were to ever publish a collection of poetry learning how to reach is what I would name the book. PU: We are currently looking into publishing information. I will be sur eto pass on what I find to you. You can put away for when you ready to start that endeavor. Do you have a favorite poet? If so who are they? What is your favorite poem by them? 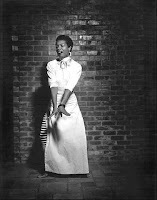 CB: One of my favorite poets is Maya Angelou. I love her style of writing, and the beautiful message of freedom in her poetry. The poem by her that I consider my ultimate favorite is "I Know Why The Caged Bird Sings". It has a wonderful flow, and beat in the lines. It is truly a song to me. PU: Well since that is the case I can tell you that you will pleasantly suprised this Friday by Sherry Blue Sky. In school did you ever have to memorize a poem? If so what was it? How much of it can you remember now? CB: I do not remember the specific poem, but I am certain it was Robert Frost. PU: I'm willing to bet it was the Mending Wall. What other poets in the poetry blogosphere do you like to read or visit the most? CB: Well, there are so many poets that I love to read and visit in the blogosphere. It is hard for me to narrow it down, but I will try. The Chocolate Chip Waffle is one I am drawn to like a magnet to metal. Her writing and poetry is magnificent. I feel like I am at an amazing museum of art and poetry when I stop by. It is truly food for the soul. Signed...Bkm is another poetry blog I love to visit. Her lovely blog, and amazing writing is full of passion, and truly takes my breath away in awe every time I read her wonderful words. Poems by Ninot Aziz is full of wonder of legends and passion for life and legacy. I find her writing intriguing and beautiful. I truly feel a kindred spirit in her message, and have found a wonderful and encouraging friend. PU: I couldn't agree with you more. All are wonderful places to visit and read. Poets are often creative on many different levels, when you are not writing what other hobbies, talents or creative things do you do? 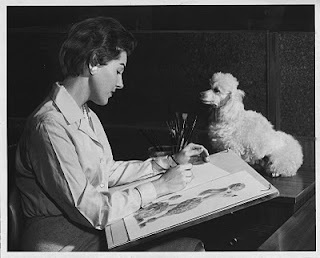 CB: My mother had an amazing talent with a pencil to sketch a person and capture them on the page. I decided in my 30's to attempt it myself, and was surprised to be a bit better at it than I expected. I will never be able to sketch with the ease of an artist, like her, but I do enjoy trying. I also like to sing. I have always belted out tunes from the time I was a child. I had small parts in musicals in high school, and always dreamed of singing in a band. Unfortunately, whenever I have ventured out to sing Karaoke I usually become nauseous with fear. So I usually limit my singing to home and the confines of my car. I am the lady driving by that looks like she is screaming, but I am actually singing something like, “Don’t Let The Sun Go Down On Me" by Elton John. PU: So I guess even though you are from Texas you don't sing many country songs. I firts envisioned you belting out a Tammy Wynette or Patsy Cline tune. Everyone has their favorites quotes they live by or repeat, mine is “He who Laughs…Lasts” ~ Mary Pettitbone Poole. What quote do you use often or live by? It is not a quote that I go around saying, but it is one that I try to live by. Our lives are never going to be perfect or completely easy, I know mine has not been. The Poets United community wants to thank Carrie for taking the time to sit down with us and share a little of what makes her tick. She is an inspiring young lady whose poetry is addicting to read. She shows her readers that hope and a positive outlook on life can take you a long way. If you would like to learn more about Carrie be sure to visit her blog “Hope Whispers” and tell her we sent you, I’m sure she will give you a full tour while singing some Elton John. There is much more to a poet than just their poetry. The folks that live behind the pen can be some of the most interesting people around. We look forward to giving our readers an intimate and personal look at some of the other poets found here at Poets United in future, so be sure to return to Poets United each week to see who we chat with next. Who knows, it might be you! I loved getting to know more about you. I was looking forward to this interview which I knew would make it to the Life Of A Poet Series. Your poem today - as always - spoke volumes to me. Congratulations and thank you Robert for a fantastic interview that helped us get to know Carrie better - for there were questions I felt shy to ask! I'm glad Carrie was featured here - she's a terrific poet who's blog I've been following for quite awhile. I encourage everybody to check out "Hope Whispers"! This was a magnificent interview. Thanks for all the support and kind comments you've been giving us, Carrie. I agree, Maya Angelou is awesome. Oh what an enjoyable interview! I loved learning more about Carrie. Well done, Robb, and a great choice of poet to feature. Yay, Carrie! Went back and found your Learning How To Reach - it is wonderful!I love the Hope that permeates your writing - you gotta love Hope!!!!!! Yes Carrie - a fine poet in this community! Wonderful interview with a terrific poet! Carrie, I love your poetry and your blog and it is nice to know more about you as a person! Nothing worthwhile is ever easy, that's the truth. Libraries rock and I enjoyed the Holdcroft quote, too. :) Great interview, Carrie, keep on writing!! Carrie's Hope Shouts! It's so nice to read about you, the person behind the poet. Carrie is one of the first poets to have 'found' my blog and she has been a constant source of inspiration and support. I found it fascinating to read a little more about her hope-filled life. I loved reading more about Carrie. She is one of the wonderful people I have met through Poets United, and it is always a pleasure to see her and read her poetry. glad that the life of Carrie is highlighted. Thanks for the showcase, Carrie. I have enjoyed Carrie's poetry for some time now. Her poetry is positive and uplifting and shouts of Hope! ;) I am so excited to see her spotlighted here. Thank you, Robert and Poets United and Carrie for this post. Wow I have been quoting that wrong for almost 20 years....I will have to correct it in the article sometime today or soon. What a sad writer I am huh? lol badly quoting Shakespear..tsk tsk tsk. What a wonderful and well done profile of a truly delightful blogger/poet, and to think I almost missed it! I've got to pay closer attention to my follow list. Carrie is a joy. I love her blog and her insightful and nicely flowing poetry. Her comments on my own blog always make me feel good and want to write more. So, she's inspirational in more ways than one! The interview is so well done! 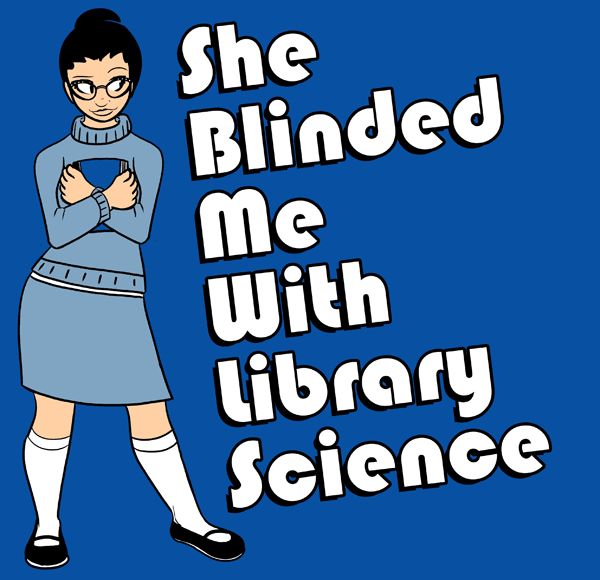 I laughed out loud at the "she blinded me with library science" thin, and the lolcats. And the questions were interesting and nicely paced. I loved reading this from start to finish! I really enjoyed reading about your very interesting life. You have so much energy and positivity. That is why I always enjoy visiting your blog! Good luck with all your future writing projects. A superb piece of writing and a very lively interview!